Size (Width x Height in Inches): Approx. 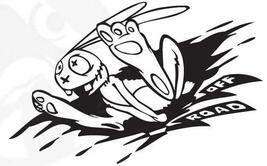 10" by 6" Off Road Bunny Hopping Sticker Decal Quantity: 2 Color: WHITE Let your imagination determine where you put your decal!!! Laptops, Toilet Seat Lids, Mirrors, Bumpers, Windows, Interior Walls, Exterior Walls, Mailbox, Motorcycles, Go Karts, Bicycles, Business, Garage, Home, Trophy Case, Toolbox, RV, Camper, Kid's Bedroom Wall .... and more Shipping Information: Shipping charge is per order not sticker, order as many as you would like and pay one shipping charge. We make our stickers as ordered to ensure you get the freshest vinyl and adhesive for your money so your project will last. We reserve the right to change shipping methods based on each order so we can pass this savings on to the customer. Our first choice is USPS priority mail. Vinyl Information: Whenever possible, our vinyl of choice is Oracal 651 which is an outdoor vinyl. It durable and can be applied on most smooth surfaces. 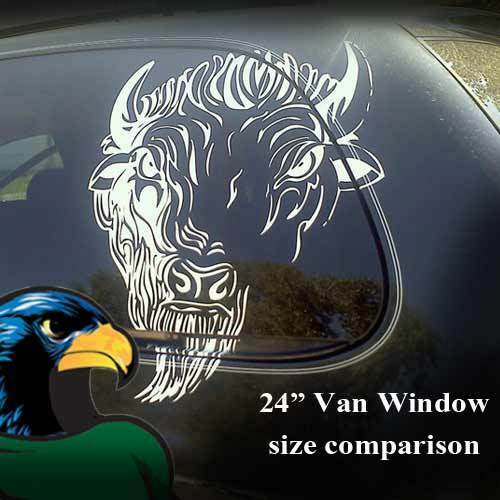 Test the surface first to make sure the sticker will not damage the surface underneath; we accept no liabilities in vinyl application. Some states have regulations against putting stickers on automotive windows, check with your state laws if this is your intent. Copyright Information: Images created and owned by snohock will be marked with the circular logo. These may not be reproduced without written consent or permission. 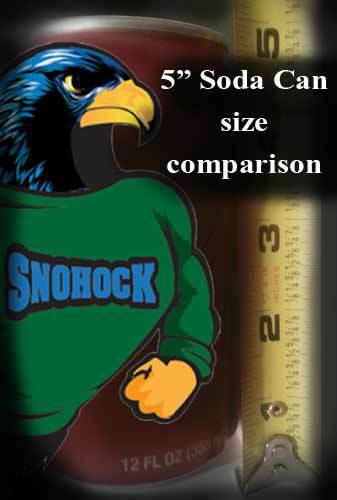 This is not clip art and can only be purchased from snohock. If you feel an image is in any violation please contact us immediately.